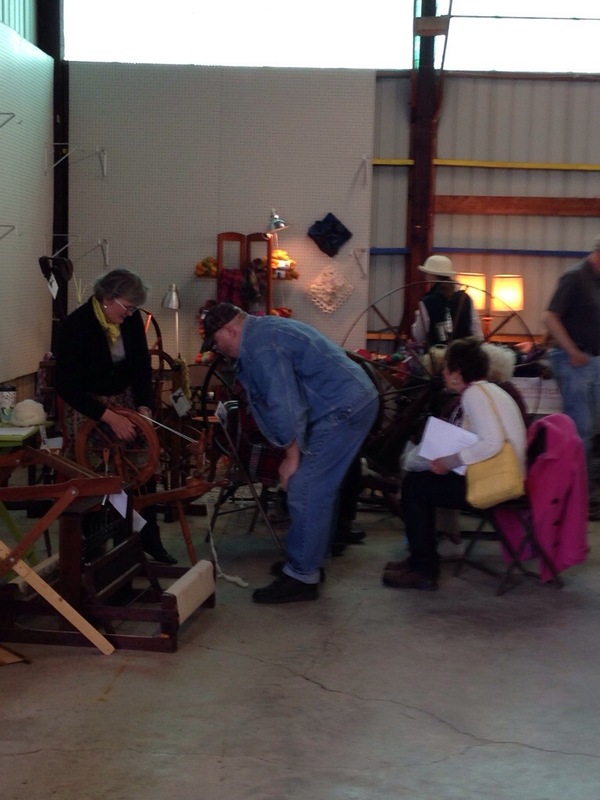 My Saturday at the Shepherd’s Harvest Wool Festival in Lake Elmo, MN. 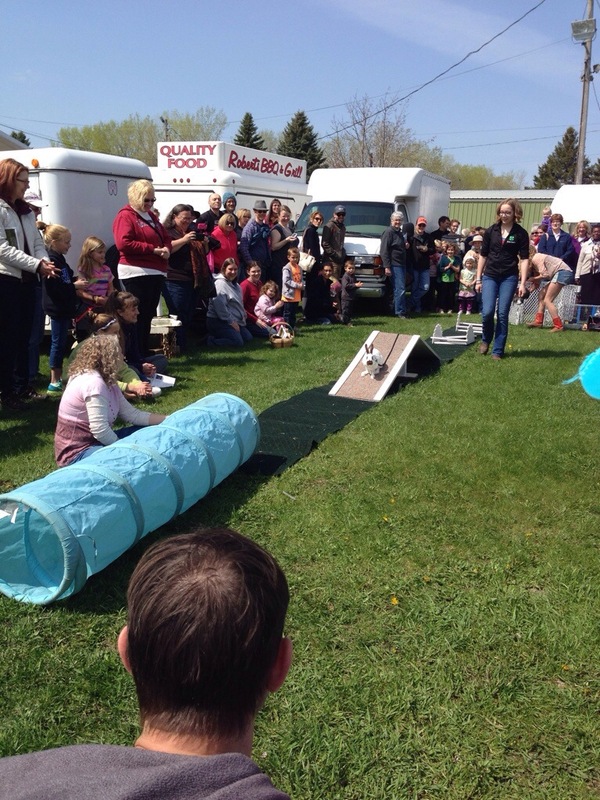 Rabbit Agility, it’s a thing. 4-H shows off the skills of their highly-trained rabbit athletes. They all seem to like to hide in the tunnel at the end of the course. 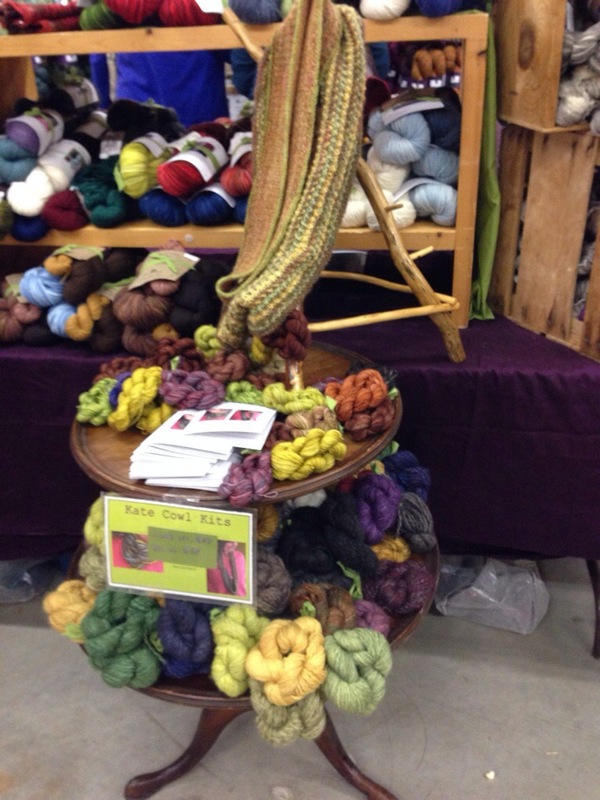 Luscious yarns and kits. 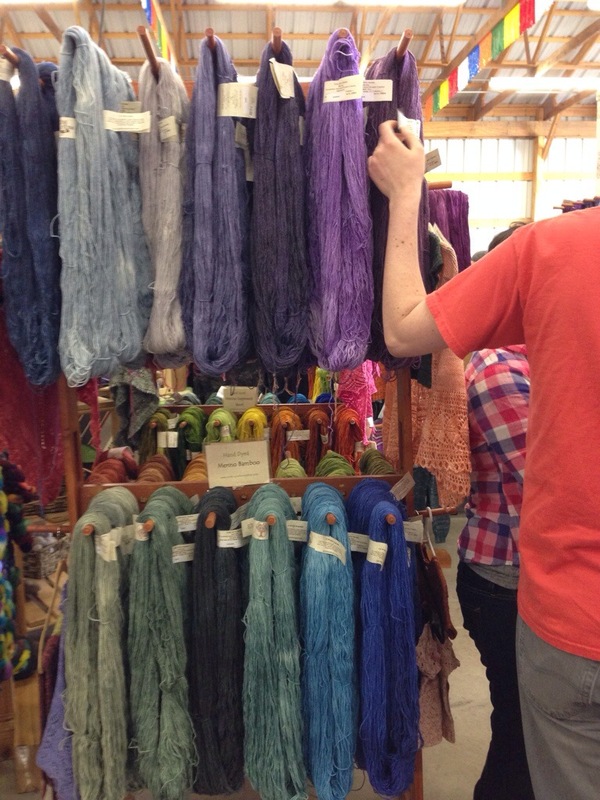 I managed to be really good this time and didn’t buy much yarn. Just a couple of hanks from a favorite vendor, Winterwind Farm, who sells CVM blends. The grand prize for rebranding . Because anything that says “Cashmere” has to be a luxury good. Where I went a little crazy, was in buying fleeces. Pretty, pretty fleeces. Nice presentation too. It looks like they climbed a tall ladder and snipped a bit of cloud out of the sky, then wound it up and plopped it into a basket. I started with just one, but then ended up winning a couple more in the silent auction. I honestly didn’t expect to win either of them. I wonder what breed of sheep this is? 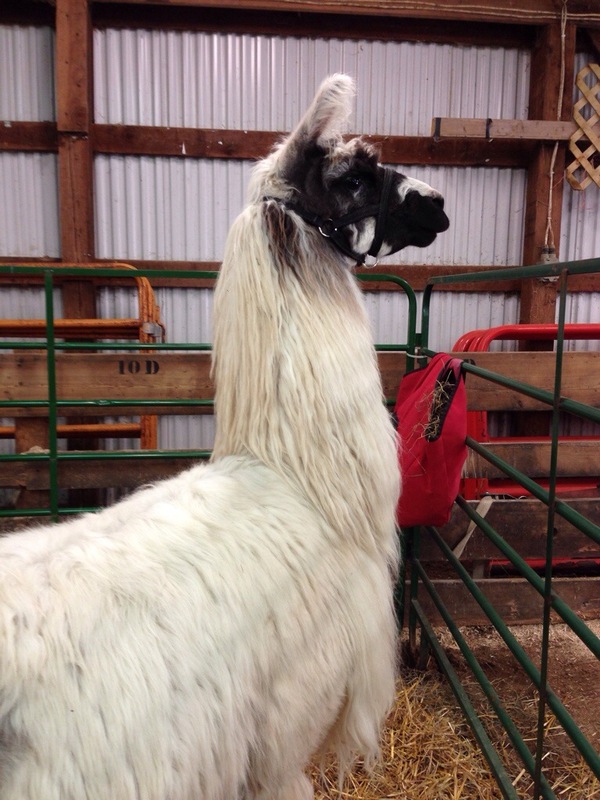 This male llama had to be kept penned separately from the herd. 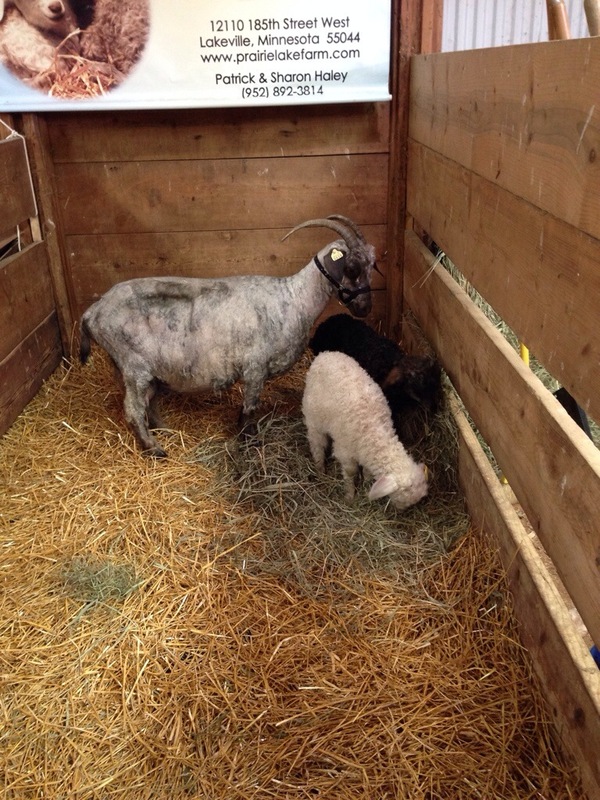 He was also the only one who hadn’t been sheared. A bit aggressive perhaps? Mama goat and her two kids, I assume? Oooooh I love these pics! 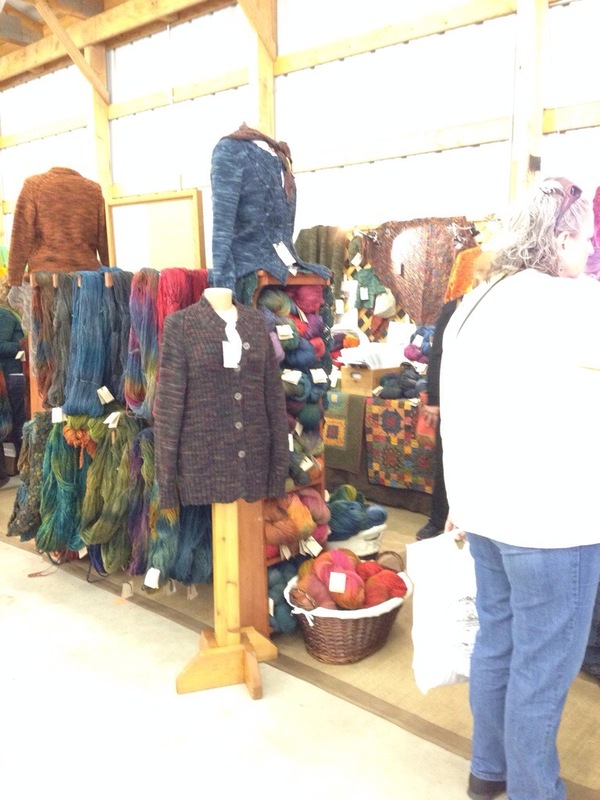 I don’t get to go to enough fiber festivals, but I’m hitting one up this weekend that I’m really looking forward to. Lovely article. Great pictures. I love the idea of rabbit agility. In Australia we went to the hermit crab races, a touch random but good fun. When I first heard about the event I thought it might be a maze event or similar. It looks like so much fun!! I almost dropped everything to attend this. 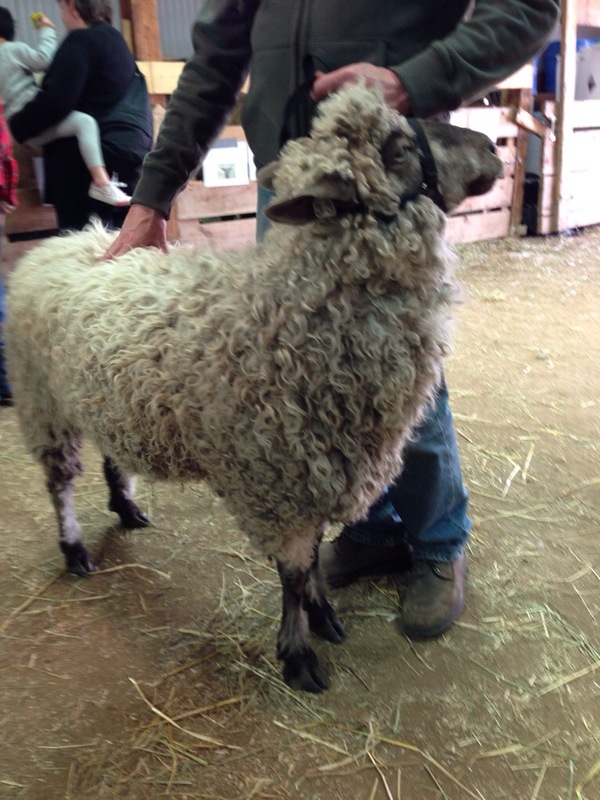 I didn’t realize it’s so close, and I love a good lesson on sheep to sweater! But alas, I didn’t “discover” it until last Friday night, and no one wanted to make the 2-hour drive with me. Looks very cool, and I’m putting it on my radar for next year! Thanks for the photos. What a cool event. 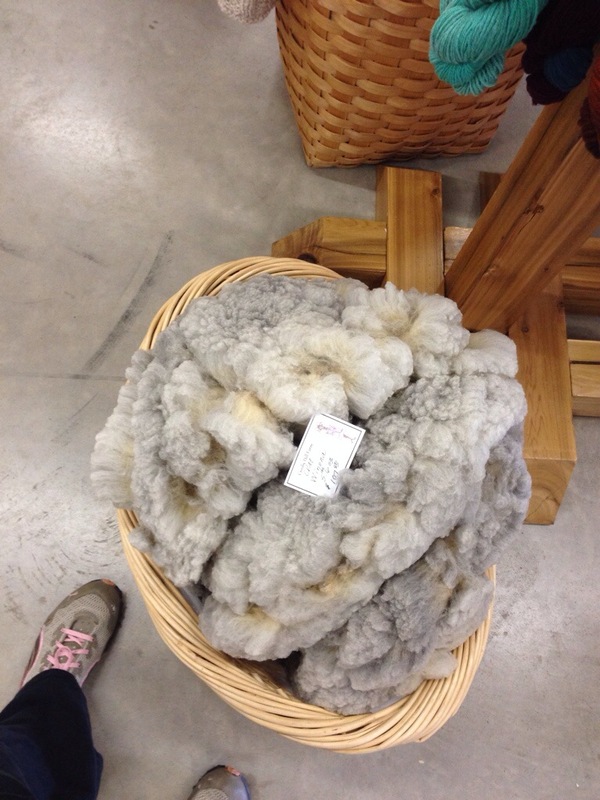 That fleece was so fluffy. The rabbit agility course was unbelievable. 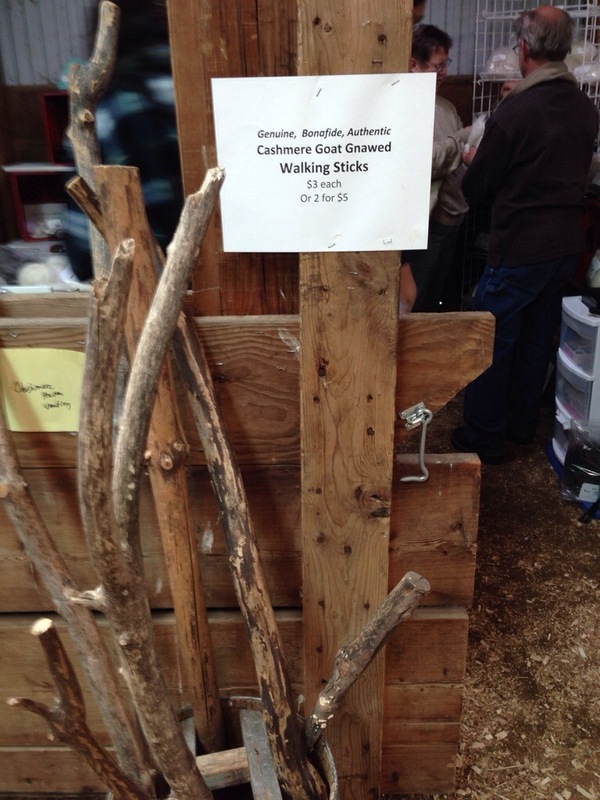 And the cashmere selling was hilarious.